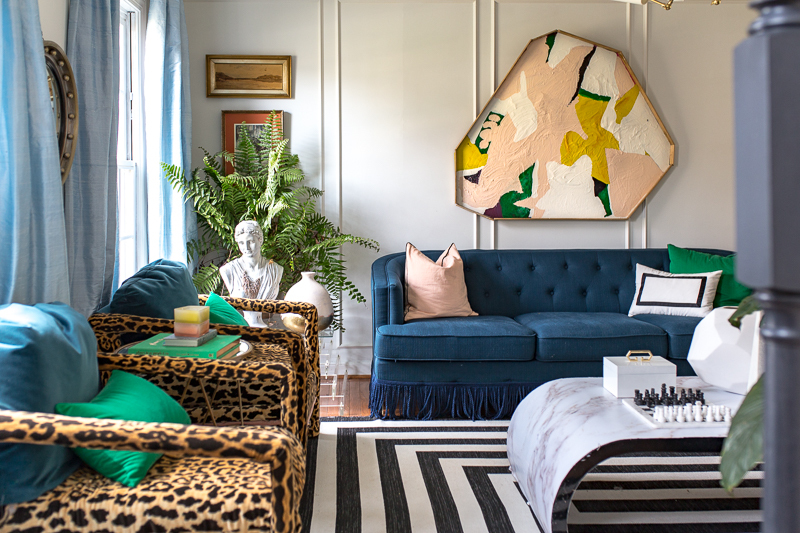 Note: Metrie sponsored all moulding in this post, but the opinions are absolutely, positively all my own. They say that the first step to recovery is admitting you have a problem. If that’s the case I don’t think I will EVER recover from my Metrie Moulding addiction. Today I want to show you the updates from our One Room Challenge Master Bedroom Space, explain WHY we made some of the design choices, and show you what a difference can make. 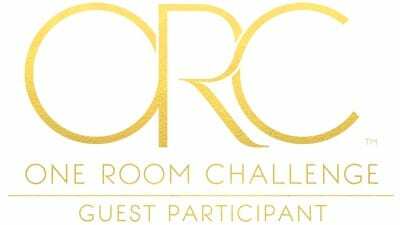 First, a huge thank you to Linda, from Calling it Home, for organizing this fun event, the ONE ROOM CHALLENGE👏👏👏! 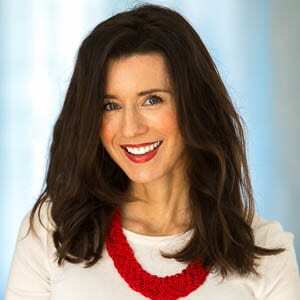 Surely by now you have heard of this super-fun 6 week friendly event between 20 “Challenge Participants” and hundreds of other “Guest Participants” (like me). All of us have the goal of transforming our spaces with only a month and a half to get it done. As an added bonus Better Homes and Gardens will be the media sponsors for this challenge. We are a military family of six and we are always on the move. At the moment we live in a house that we actually own, and hope to call our forever home someday. 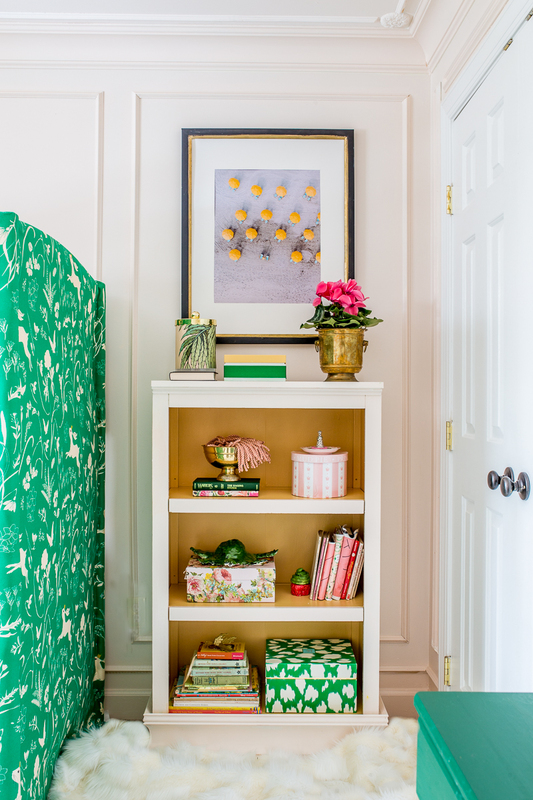 As such, we are systematically tackling each room and adding high end features, such as moulding, door hardware, paint, and lighting to update and personalize the space. 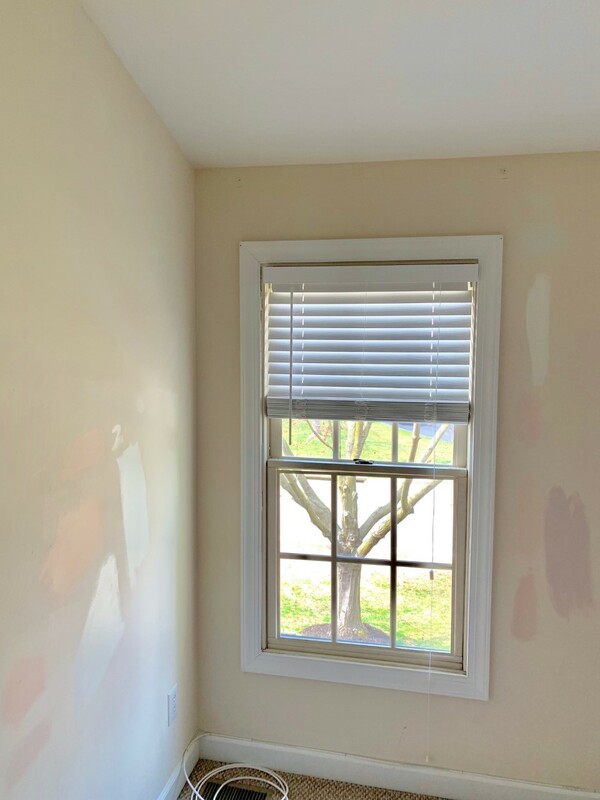 We have lived in this Virginia home less than 10 months, but HERE are the rooms we have completed so far…Notice all of the moulding in almost every room…See? Can you blame me for being addicted? Metrie Moulding has a been fabulous to work with. I love both the quality of their product, and the design range they offer. If, like most people, you feel a little overwhelmed by picking out moulding, then their Option M collections may be a great place to start. 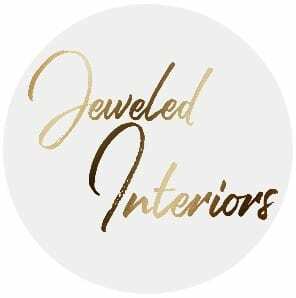 They have the coordinating collections arranged by style (New Traditional, Bohemian, Country, Modern Farmhouse, Shabby Chic, and Vintage Industrial). 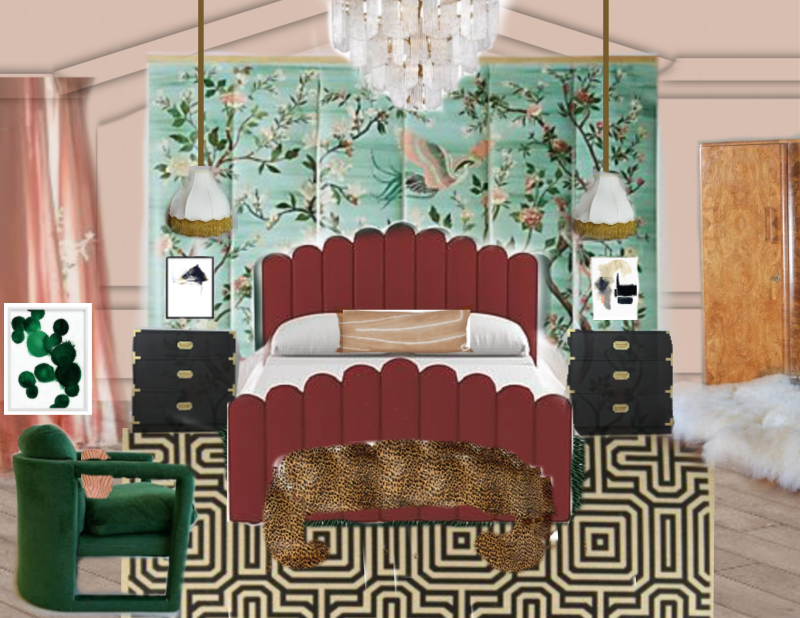 For the Master Bedroom I am using a combination of New Traditional and Bohemian. 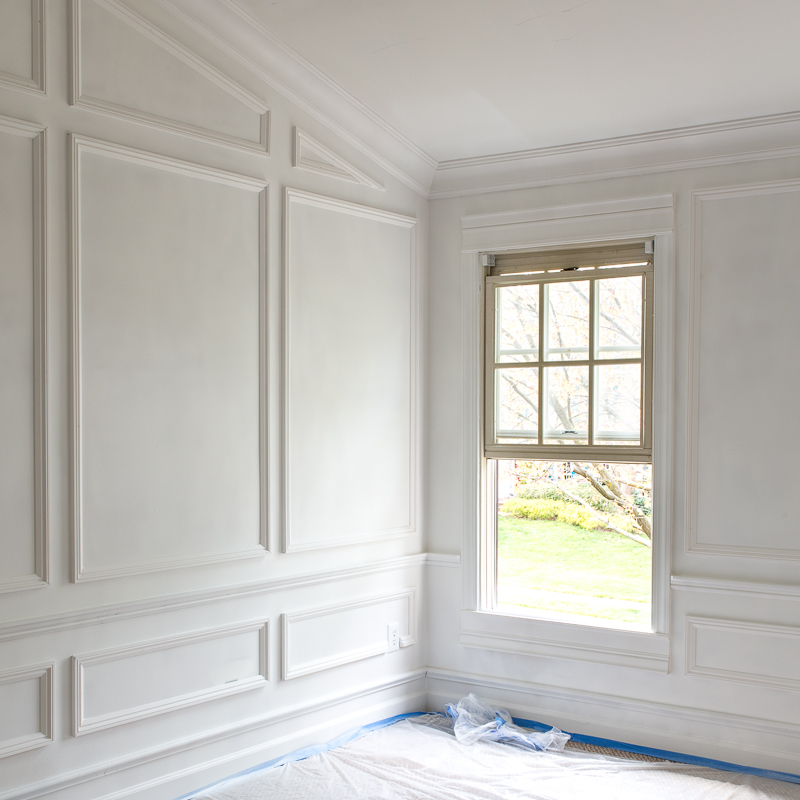 We have been working hard to install various types of Metrie Moulding to give our Master Bedroom walls depth and character. Crown Mould | Architrave | Panel Mould | Faux Baseboards | Shoe Mould | Chair Mould | Ceiling Treatment. Please note: We still have one more wall to hang and this is only a single coat of white primer I will be applying the actual Farrow and Ball color Setting Plaster (sponsored by Thomas Mach Interiors) tomorrow and Friday. The current plan includes a high gloss ceiling and ceiling treatment. 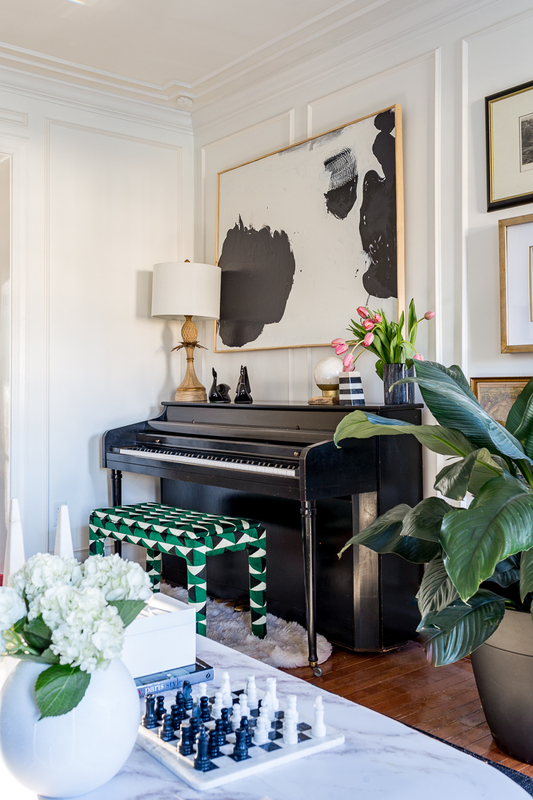 Now that we have hung Metrie Moulding in five rooms, I would like to share three ways we have used moulding to add the visual illusion of “height” to our spaces. To help you out, here are the sources for each of the rooms pictured. 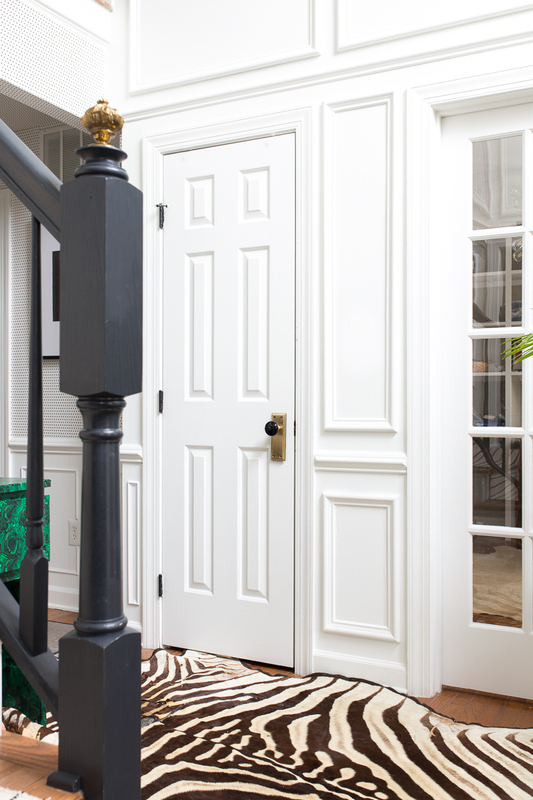 We have been sampling a variety of Metrie Moulding styles, types, and sizes. We have used panel mould in several different ways so far in our home. In the rooms with shorter ceilings I have selected a smaller profile mould and hung them in narrow vertical boxes. 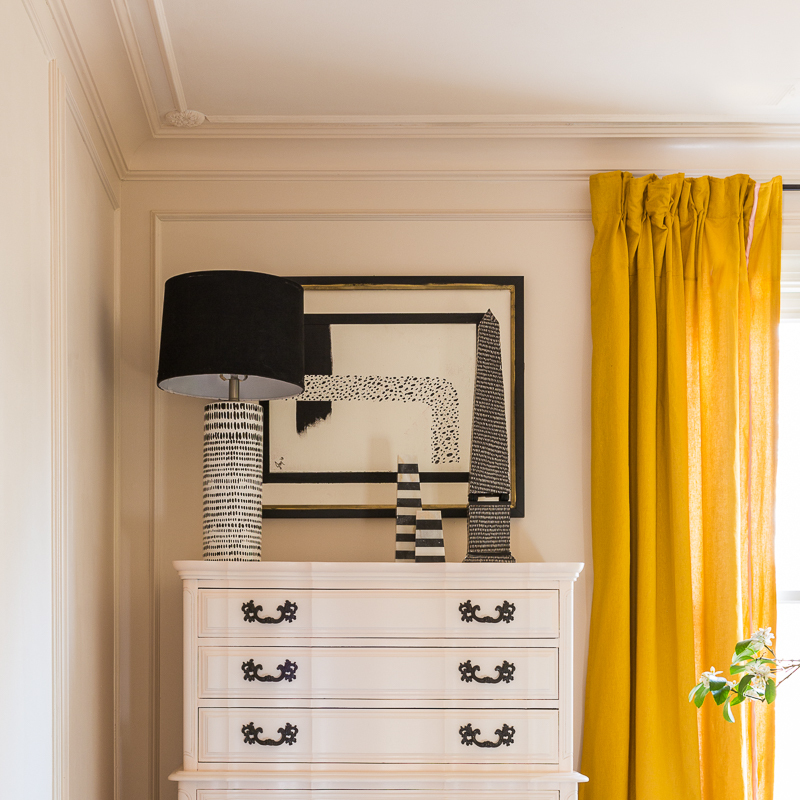 Just like hanging your drapes from ceiling to floor, or painting vertical stripes on the wall, tall narrow panel mould boxes draw your eye upwards. We have yet to hang a ceiling treatment in our master bedroom (we are waiting to make sure we have enough panel mould), but have loved the effect it gives in three of our other rooms. Each of these spaces have 8 foot ceilings and needed all of the height boost that they could get. You can see the extra detail on the ceiling draws your eye upwards and literally elevates the space. 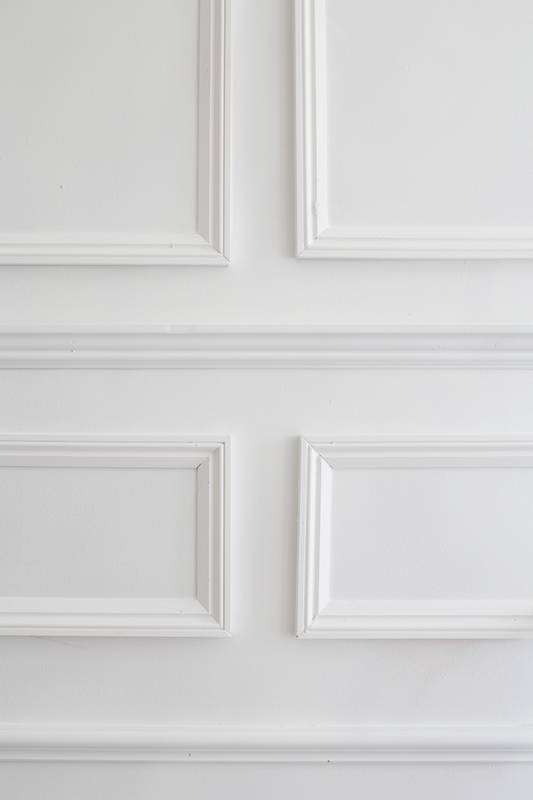 An architrave is the thick moulding that goes above window and doors. I am hoping that you can see the visual difference between this progress shot and the before image taken last week. 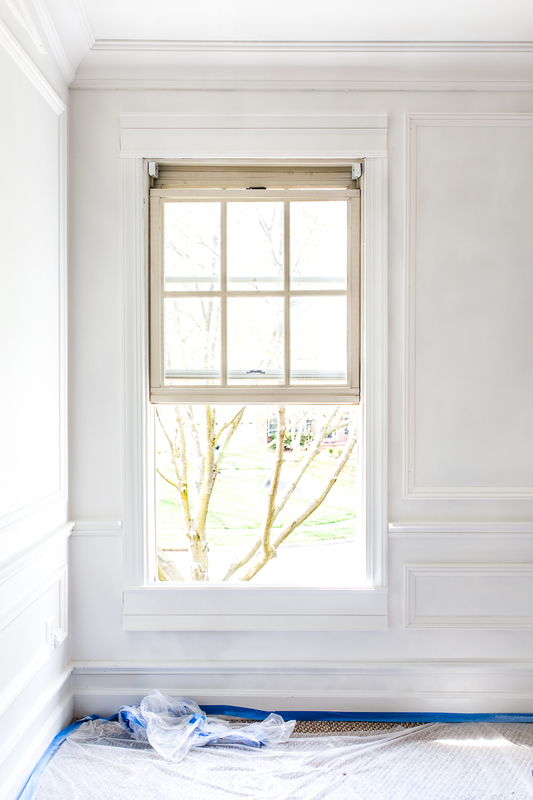 The architrave above and inverted below the window not only gives height to the walls, it gives presence to the old window…Don’t worry…There will be a lot of yummy styling goodness that happens here soon. I’m surprised that it took me this long to gather enough courage to install architraves. Up until this point we have been building a panel mould box above the doors and windows. This option looks good, but let me tell you, the architraves looks even better. Plus, It really wasn’t much more work. I will definetly be Team Architrave in the future. 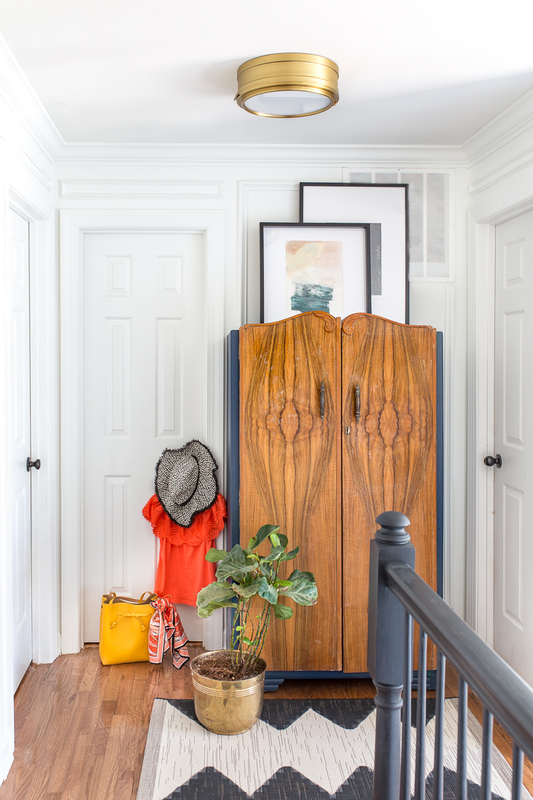 By changing the height of the chair rail, you can give your room a different feel. Our dining room chair rail was hung previously. Lowering the rail a few inches would have given the room even more height. 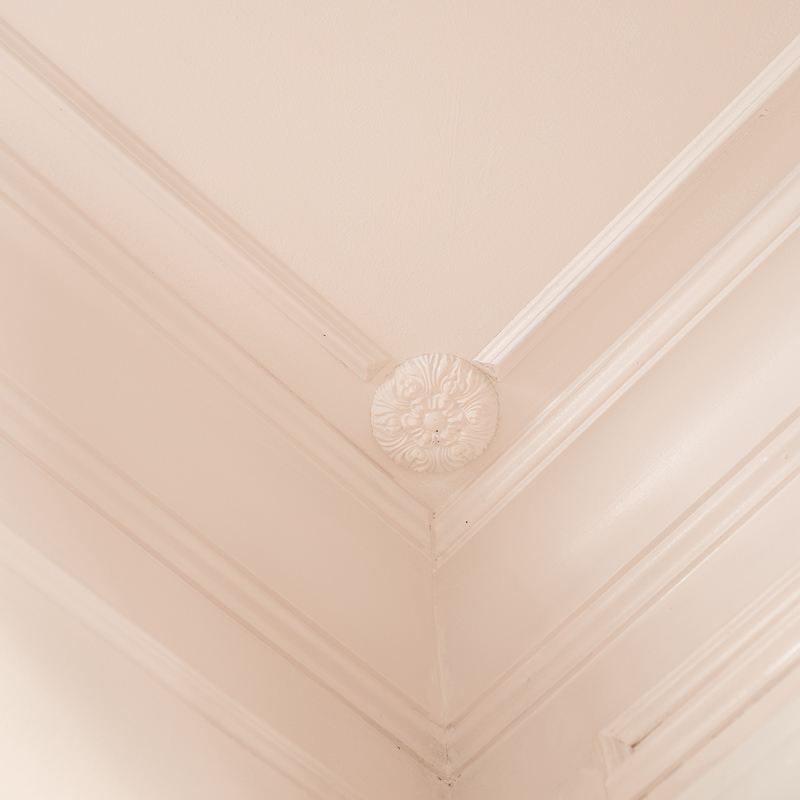 By keeping the the walls, moulding, and ceiling all the same color family your eye it helps make our walls seem visually taller. The ceiling seems to disappear. Wish me luck folks….I think I’m going to need it. Wainscot Panels really dress up a space so much, we are doing that next week so I completely took notes on your project this week. It looks great and the gloss white will open that space up too. Thanks Jen. I can’t wait to see your bathroom moulding. So many great tips. Can’t wait to follow along on the rest of the journey! It’s crazy how much of a difference mouldings can make eh?! And we absolutely LOVE Metrie! PS. 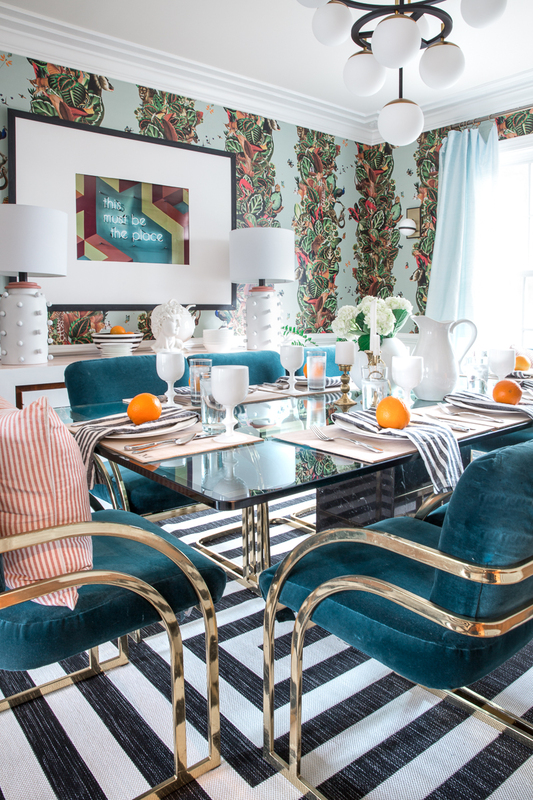 I’m still absolutely obsessed with those leopard chairs you did! Thanks Christine. I’m excited to see your bathroom come together. Thanks so much Justyne! I’m liking your design plan too!!!! Thanks Amanda! I am loving the big changes you have made already!!! Jewel that moulding is divine! I’m so glad I found you here. LOVE your beautiful style. Thanks so much Libbie. I’m excited to follow your beach house changes. Thank you for this post. Your explanation and examples are so very clear. Now I want to add molding to every room. You have done a great job of selecting and installing what must be miles of molding in your house. It looks fantastic. This was so helpful! As we are starting the building process, it makes me excited to integrate some of these options in once we move in! I showed my husband and he absolutely loves it! Thanks for the inspiration! All of those mouldings are gorgeous! !I can’t imagine the work it took to install all of that! LOL…my husband probably feels like he has installed miles of moulding. He’s been a trooper. I’m so glad that it was helpful! Thanks so much Mary. We have spent many a weekend with power tools. Hopefully the resell value added is worth it! I loved all these tips and the molding you applied is to die for! This room is going to be incredible, it already looks amazing, but the colors and fabric combos are giving me all the heart eyes! 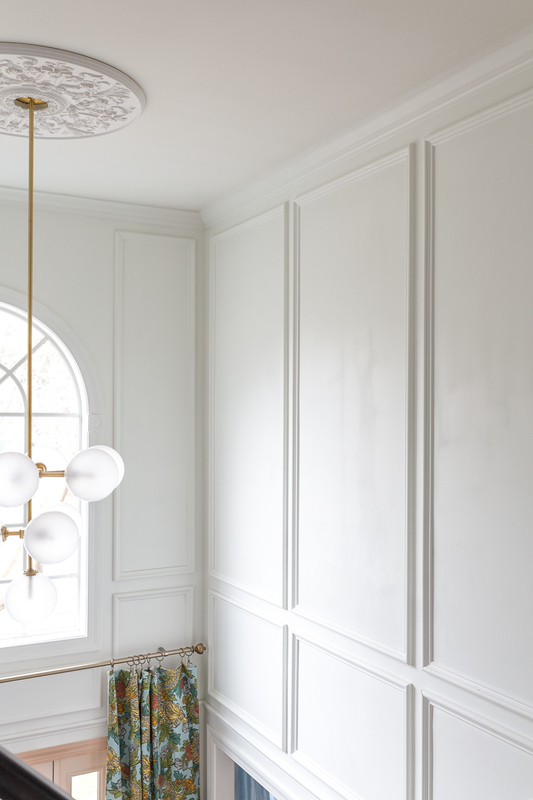 Holy cow, I am SOLD on mouldings after reading this. 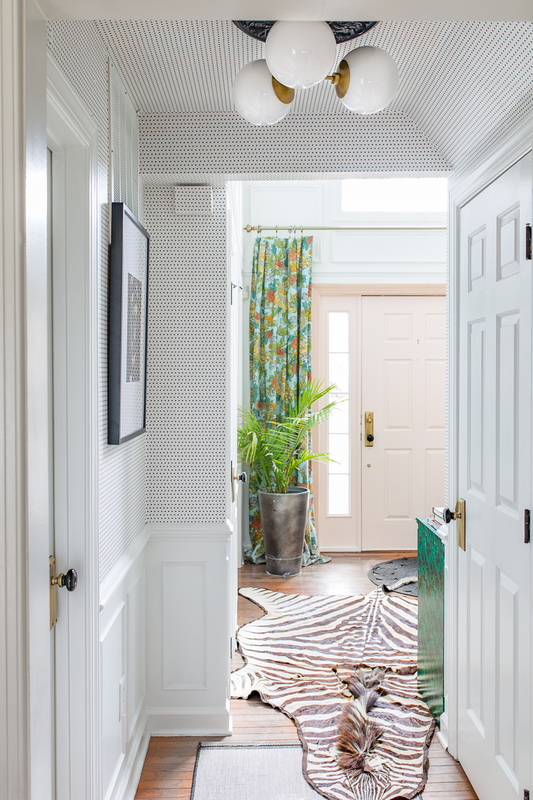 I’ve been going pretty minimal on the trim in this house because I was afraid it might look a little stuffy but the way you’ve used it is so fresh. I’m so excited to see this room!! 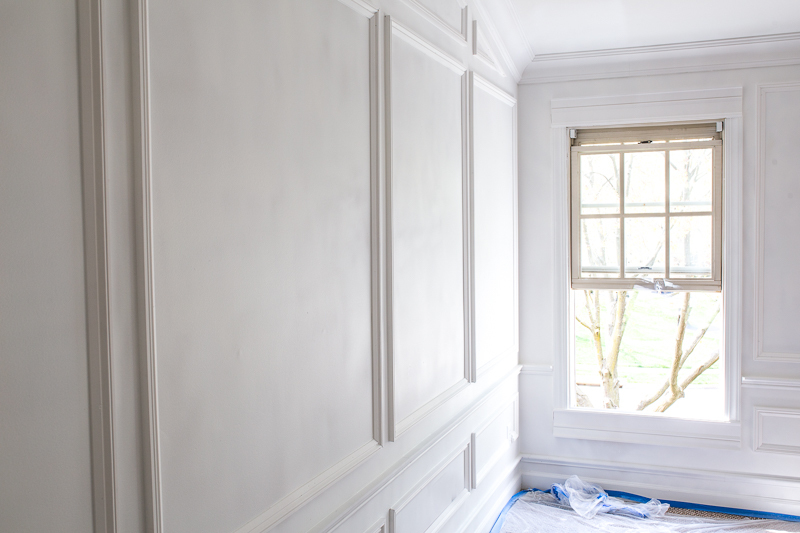 I love love love your molding plan for this room. Your addiction is quickly becoming my addiction. Can’t wait to see it with the paint…. it’s going great!! 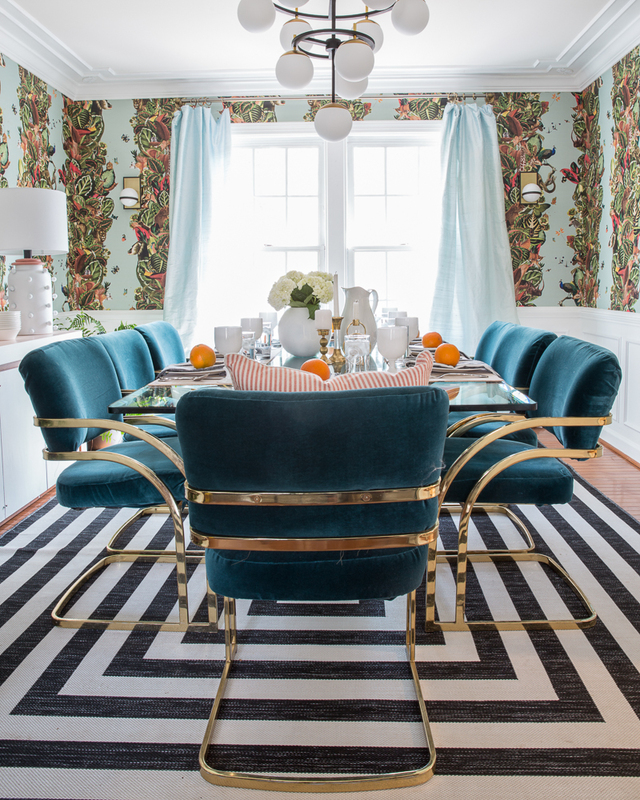 What great suggestions for adding so much added interest to a room. Your before and afters are amazing! Can’t wait to see the end result. These are amazing tips! Now I’m wanting to mould all the things. Especially on my 7 foot walls upstairs!! Thanks so much Corinna! It has made a big difference…That and vertical wallpaper. Thanks Emy. I am so glad that we’ve installed it. Thanks Jackie! It make our home feel so much more finished. Thanks so much Joannie! I just finished painting and it’s so pretty!!! Great tips!! 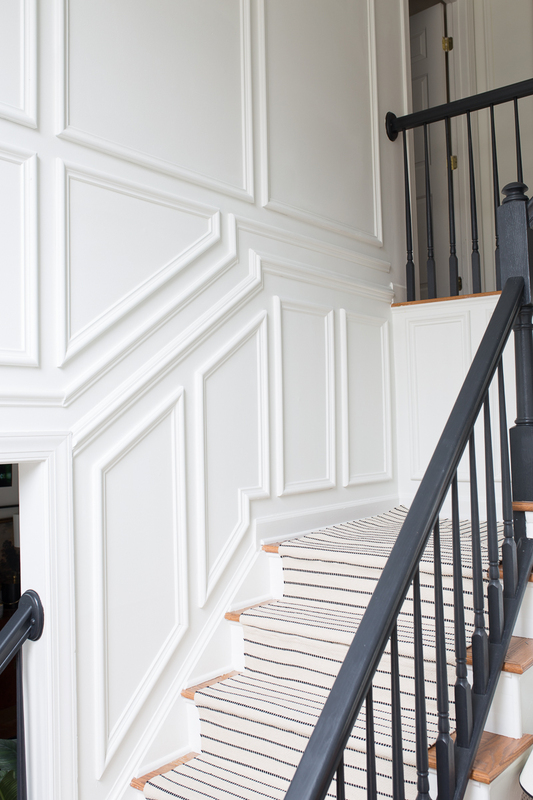 We love Metrie mouldings as well. Can’t wait to see how your master bedroom continues to take shape! Thanks so much Tash! Metrie is the best! Things are looking really good in there! I look forward to seeing the full room’s moulding.